Have you watched the movie Jumanji? The key takeaway from the movie is that ‘You don’t just play Jumanji, you must survive it.’ In Jumanji, the confusing time warps and the build-up leads to an interesting yet very surreal and constantly changing environment where the only thing you do is survive. Digital marketing in 2019 would be just about the same. You either adapt to its trends and survive or be dead meat slurped by your competitors. 2018 has been an interesting year. We have witnessed the downfall of Snapchat, while Instagram has been capitalising on every new opportunity. Moreover, the Cambridge Analytica scandal has placed certain restrictions on Facebook marketing. 2018 is one-third of the way over and we’re here to tell what 2019 has in store for you. We’ve got your backs! Chatbots are going to rapidly escalate, taking over customer service for many brands. Chatbots provide an effective way of mass communication. It enables a 24*7 two-way communication channel between the firm and its target audience. Moreover, it helps boost customer satisfaction and your brand’s response rate on Facebook. This, in turn, will improve your brand’s SEO. The likelihood of your brand being better noticed by the consumers will also increase. Approximately, 40% of large businesses have or will adopt ChatBots by the end of 2019—which makes it one of our top 2019 digital transformation trends. Why are ChatBots integral to businesses? It helps to personalise your messages and increases engagement with customers. It can be integrated with an application, a website, and even with a social media platform. 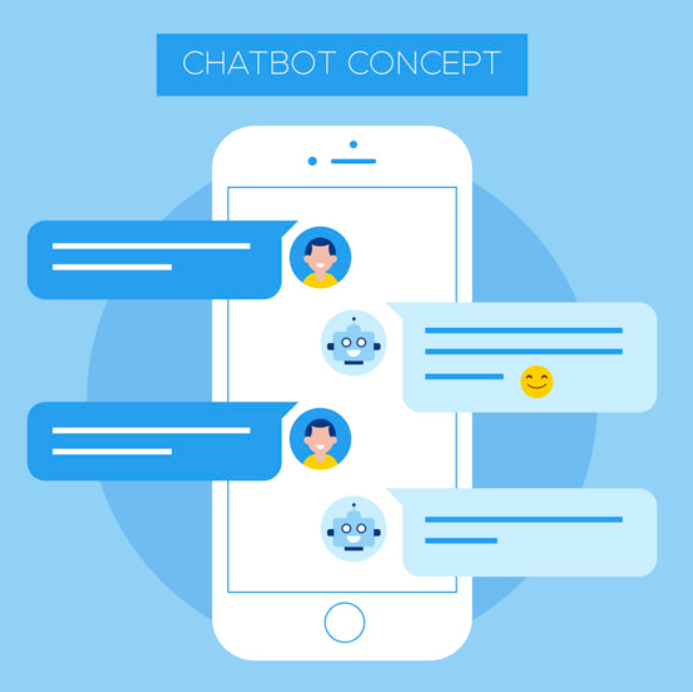 What can you expect from ChatBots in 2019? Chatbots are of two types. The first type is built with limited programming which helps serve a limited purpose. Automated responses are programmed to respond to a certain kind of stimulus. The other kind of ChatBots is the one with Artificial Intelligence. In such cases, the bot learns on the go. The software learns to give an output in response to the input provided. In advanced chatbots, machine learning technology is very clever and sophisticated. They are capable of providing solutions to user’s issues by upgrading their own information via automated learning. By 2020, 50% of all searches will be voice searches. Google Assistant, Amazon’s Alexa, Apple’s Siri will be integrated with more devices, including smartphones, smart TVs, smart appliances and smart homes. ChatBots respond to users within minutes of entering a query. We’ve seen it’s implementation in Google Home which provides answers, plays songs, and controls your smart home with just the sound of your voice. Sentiment analysis is a layer on top of a ChatBot’s natural language understanding engine. This makes it possible for chatbots to understand language, context and tone. ChatBots can understand the user’s sentiments while typing a sentence or while providing a voice input. Certain key triggers in the user’s voice or sentences are analysed. This functionality allows the chatbot to understand the mood of the user by analysing and screening the sentence structuring clues. 2018 has been a big year for voice search and virtual assistants, with Alexa making its way into offices, homes and hotels and Google Home pacing high with its sales. 65% of smart speaker owners say they wouldn’t think of living without their voice-controlled assistant. There is a huge scope for marketers to integrate their content with audio. Lately, Walmart and Google have partnered on voice search based shopping, with many analysts believing that voice will be a major driver of future retail. 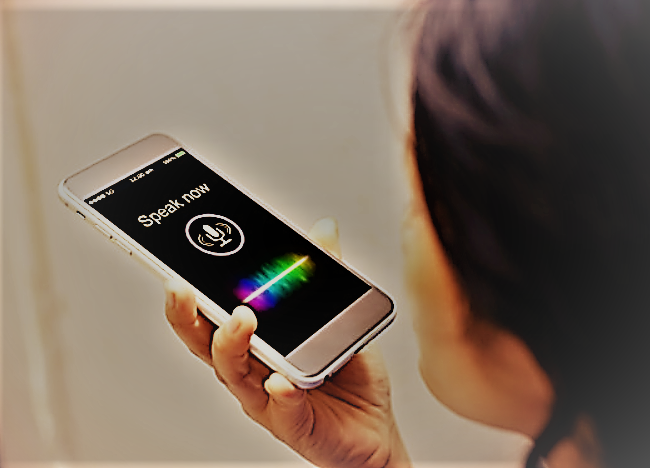 Will Voice Search have an impact on SEO? When a user makes a query on digital assistants such as Alexa or Siri, they’ll notice the response to be very concise. The assistant will answer with a short list of options to choose from. Moreover, the digital assistant provides a response within seconds of making the query. While a search engine functions differently. It is triggered by the keywords or phrases a user types. In response, a search engine brings up links based on quality score and relevance of the website. The top 3-4 ads are paid for and if you have a kickass SEO, you can bring your site closer to the top. In order to get your business noticed, you’ll have to work on optimisation and notice the patterns voice searchers use. All content should be conversational and natural. This will help to come up with the Question and Answer pattern of voice search. People are using Voice search due to the increased speed. Voice search may become the biggest search methods, and if brands don’t optimise it correctly, they’ll be buried by the brands who do. Video marketing will be the leader of digitization in the coming year. 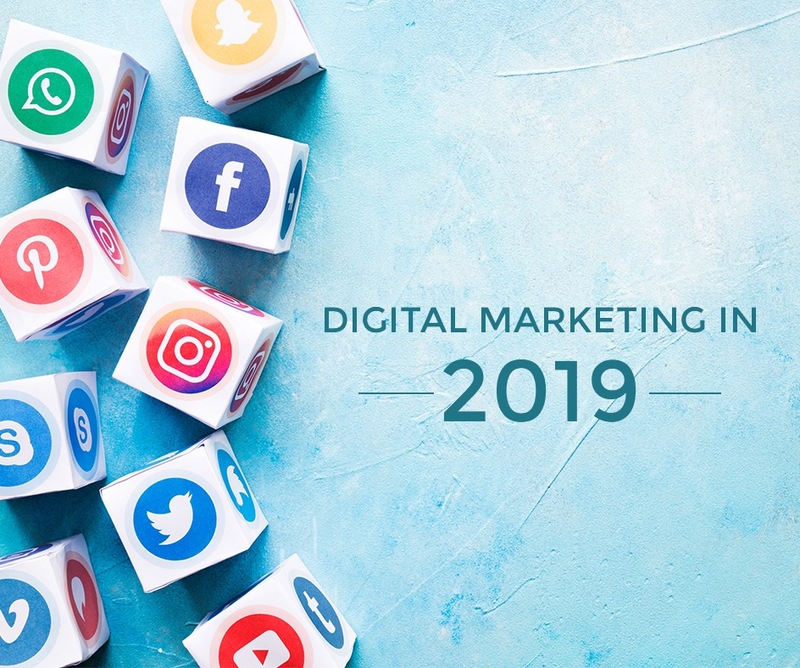 By the end of 2019, Tubular Insights has predicted that 80 % of the online content will take up the form of visual representation. 90% of users say that product videos have helped them a lot in their decision-making process. Internet technology has changed how we view and optimize video on the web, so it’s only a matter of time before we optimize the television experience and collect data there too. Vertical Video makes the video look taller than wider. It is presented in a portrait video format instead of the intended landscape format. Plenty of people around the globe pull out their cell-phone to take a short video on a daily basis and the trend is increasing, becoming a major force in our daily news feeds. Facebook tested vertical video in News Feed on mobile and discovered that people like the larger view. They end up watching the video for a longer time and prefer keeping the sound on. Micro-moments emphasises on the importance of the users ‘right now’ experience, both with design and interface. As a customer, we love to seek information. We look for convenience with every new product we purchase. Users depend on their phones for instant searches, location detection, recommendations for decision making etc. We need our phones at all times so that you can convey every story worth telling. It’s no secret that YouTube, Facebook and Instagram’s live video services created a huge buzz in 2016, 2017, and 2018. 69% of live video viewers say they are more likely to buy a concert ticket to see a band or attend an event if they’ve seen a live stream of an alike event online. Consumers love watching live moments and react positively when they can relate to the brand better. It creates authenticity and brand image. A lot of people used to rely on Television as their source of media. By 2019, the Internet will catch up to Television in terms of hours watched. According to Zenith’s latest media consumption forecast, there is a huge gap in daily consumption by users. It was 27 minutes last year, which could reduce to just 13 minutes this year and completely vanish by 2019. 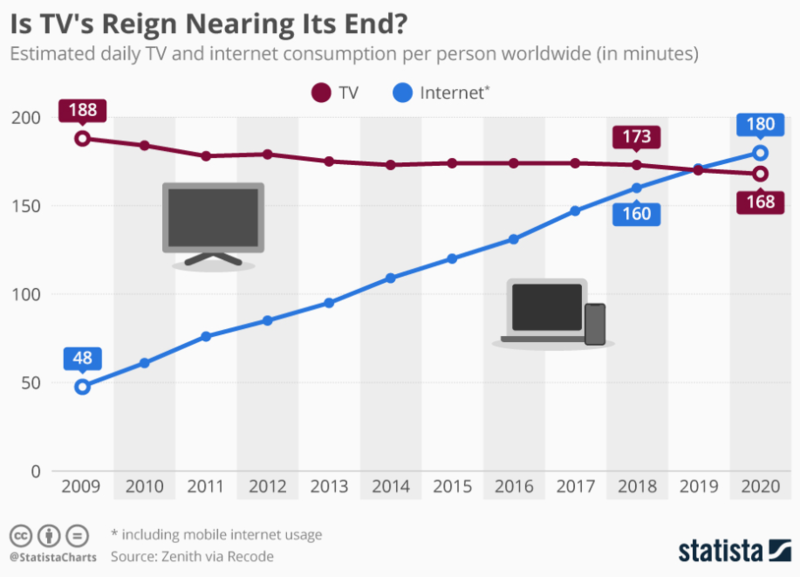 The chart from Statista shows that the numbers of users watching Television has been reducing, while usage of internet on mobile and other devices has been increasing. 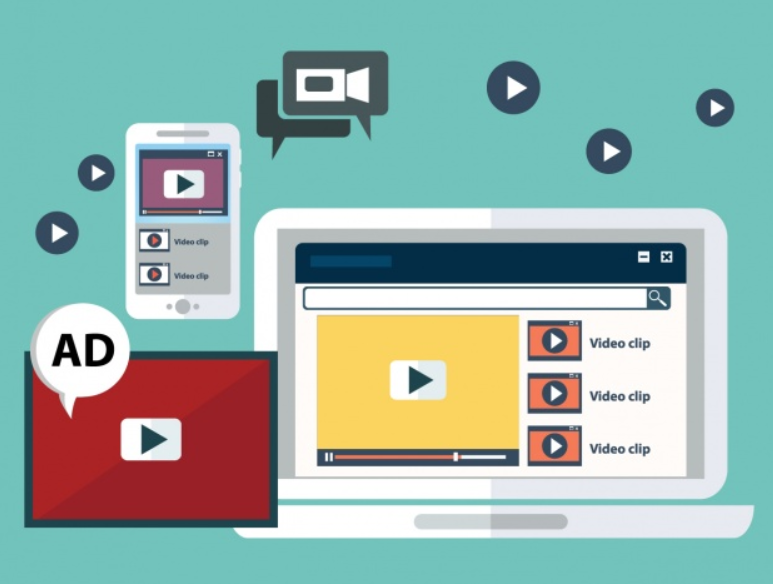 How can you grow your business with Video marketing? Your website and video should be made mobile- friendly. Brands can also integrate their content with influencers and top entertainers in order to create a lasting impact on the users. How will the change in trends impact consumer behaviour? It is not wrong to say that the customers are already less tolerant. With the rise in Artificial Intelligence and Augmented Reality, customers expectations have increased. They expect the products and services to be smarter, less time consuming and more responsive. User-generated content is a huge trend and will keep rising. Customer relies on information provided by fellow customers rather than brands. Use of opinion leaders and influencers can have a huge impact on the customer decision-making process. They are also led by the opinions of their ‘followers’ and ‘friends’. Brands should capitalise on it accordingly. Approximately 80% of mobile-users do their research before they buy a product. Helpful emails, articles, videos, newsletters answer consumers questions and help them make product comparisons. By 2019 we expect chatbots to be the first place someone goes to order food, book a concert ticket, or even book a hotel room. Chatbots let the users do all of this with hassle-free of downloading a native app. 55% teens and 44% adults use voice-activated search on a daily basis. Studies expect a video to account for a whopping 85% of total internet traffic by 2019. Companies will go on with integrating their services into third-party apps. For example, you can use Facebook and LinkedIn to sign up for third-party services. A lot of times, you must have logged into different third-party sites using your Facebook account. You allow third-party services to use your Facebook data in such cases. Internet will match up to T.V (television) by 2019 in terms of hours watched.